The lawsuit claims the cars could go into limp mode in as little as 15 minutes. 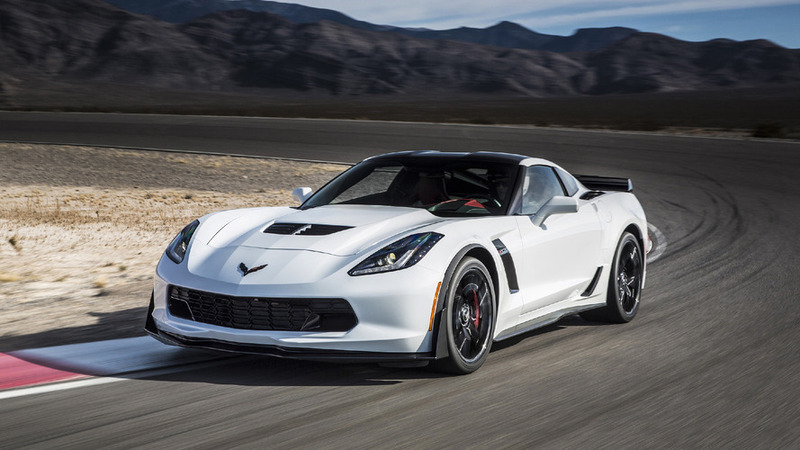 Following a string of complaints by Corvette owners citing overheating issues in 2016, Chevy updated cooling components on its Z06 for the 2017 model year. The changes included things like a larger supercharger cover and bigger vents. But apparently that wasn’t enough to appease the masses; a handful of Z06 owners have filed a new lawsuit against GM. 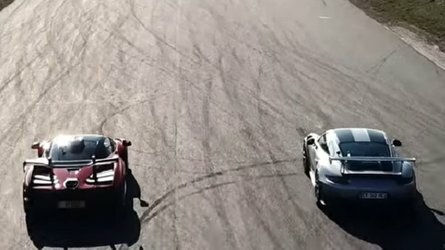 The lawsuit, filed Tuesday in the U.S. District Court for the Southern District of Florida, claims that the Z06 Corvettes in question are fitted with a "defective cooling system" that causes the car to go into limp mode after only just 15 minutes of driving on the track. The claim goes on to say that GM was "knowingly selling allegedly defective" Corvettes. The firm responsible for the suit, Hagens Berman, also lead litigation against GM for its ignition switch defects, as well as an additional suit for supposed emissions-cheating software in Duramax diesel trucks. 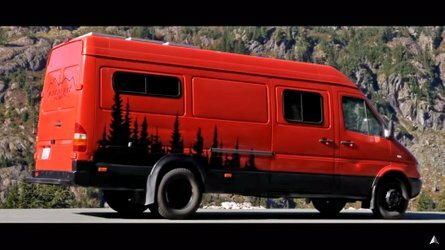 The group has a history of high-profile court cases against automakers. 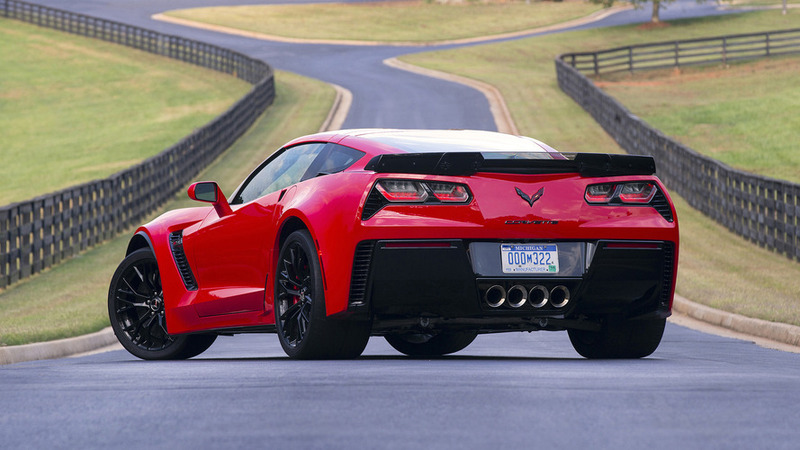 The firm proposes that more than 30,000 Z06s between 2015 and 2017 model years could have the issue. "We believe we’ve found GM to be guilty of a classic bait and switch – one that cost thousands of consumers dearly, up to $120,000, and broke state consumer protection laws," said Steve Berman, managing partner of Hagens Berman. 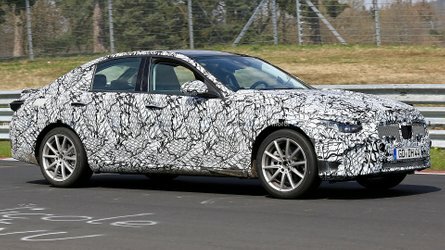 "GM enticed race enthusiasts with bells and whistles, promising a car that could maintain safe speeds and power when tracked, but we believe what it sold them was far from what it promised. This defect not only damages the Z06 engine, but endangers drivers." The 2017 Corvette Z06 comes with a supercharged 6.2-liter V8 capable of producing 650 horsepower (484 kilowatts), and a starting MSRP is $79,450. We’ve reached out to GM for comment and will update the story when we receive a response. Is This Corvette SUV Rendering Sacrilegious Or Sensational? Owners of Corvette Z06 track cars today sued General Motors for knowingly selling allegedly defective Z06 models that, while marketed as having “track-proven structure and technologies,” cannot actually be operated safely on a racetrack and enter a performance-limited “limp mode” while tracked, even on public roadways, according to Hagens Berman and Grossman Roth Yaffa Cohen, co-counsel law firms representing the plaintiffs. 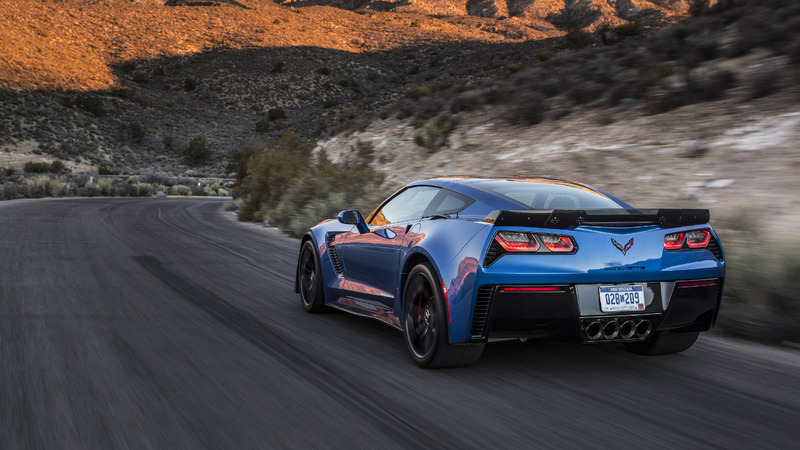 According to the lawsuit, owners have reported that despite GM’s slick marketing of the 2015-2017 model year Z06 cars, the vehicles would overheat and often enter limp mode after only about 15 minutes of track driving due to a defective cooling system. 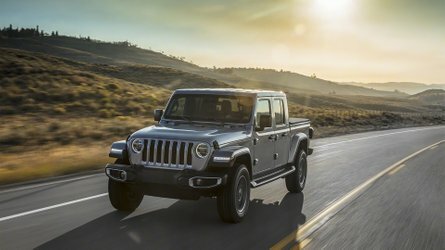 When the vehicle enters limp mode, according to the complaint, its power and speed are “drastically reduced,” creating an obviously dangerous event when surrounded by speeding cars. Plaintiffs allege in the suit that they have experienced limp mode also while on public roadways. The defect also causes damage to the engine due to warping from high temperatures, the suit says. Attorneys estimate there are more than 30,000 affected Corvette Z06 cars in the proposed class. The law firms say that GM deceived customers and violated state and federal laws by failing to ensure that the Z06 functions safely, and by failing to disclose the cooling system defect. The suit brings counts of fraudulent concealment, breach of warranty, unjust enrichment and other claims. Corvette Z06 owners are being represented by leading auto defect consumer-rights law firm, Hagens Berman, which achieved the then largest automotive settlement in U.S. history and Grossman Roth Yaffa Cohen, a nationally recognized trial law firm. 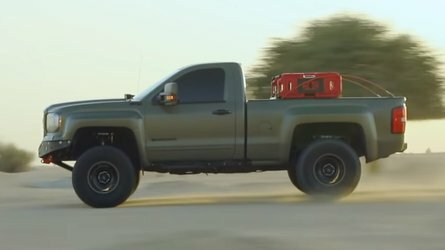 Hagens Berman is also leading litigation against GM for its ignition switch defects as well as an additional suit for its illegal use of emissions-cheating software in Duramax trucks. The lawsuit, filed June 13, 2017, in the U.S. District Court for the Southern District of Florida, seeks monetary damages for a proposed nationwide class of consumers who purchased or leased the affected vehicles, as well as injunctive relief for Ford’s misconduct related to the design, manufacture, marketing, sale and lease of affected vehicles. 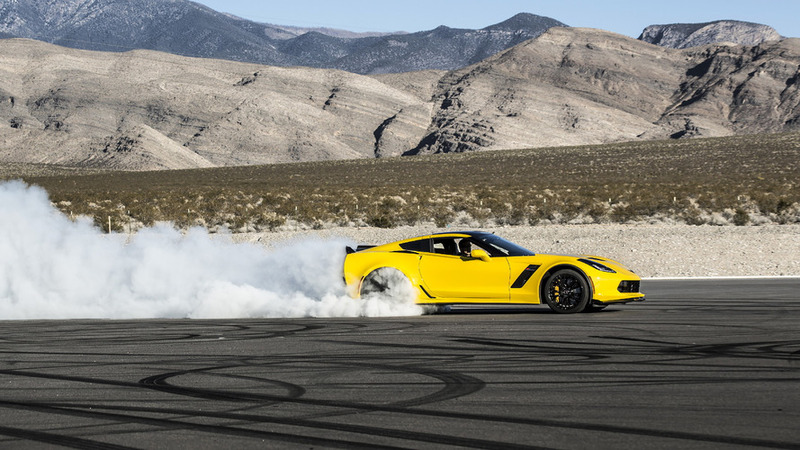 "The defect in question markedly limits the car’s performance – the sole reason these hotrod enthusiasts bought the Corvette Z06 in the first place. If they’d known of this defect at the time of purchase, they likely wouldn’t have spent six figures on the Z06," Berman added. The lawsuit seeks reimbursement and all damages permitted by law for vehicle owners, including diminution in value of affected Z06 models and/or loss of the benefit of the bargain, in an amount to be proven at trial to compensate owners for GM’s fraud that put drivers at risk. Plaintiffs also seek an order enjoining GM’s deceptive marketing and sales acts and practices, as well as punitive damages.